The Pruvit lab ninjas have just whipped up a new delicious ketone formula. 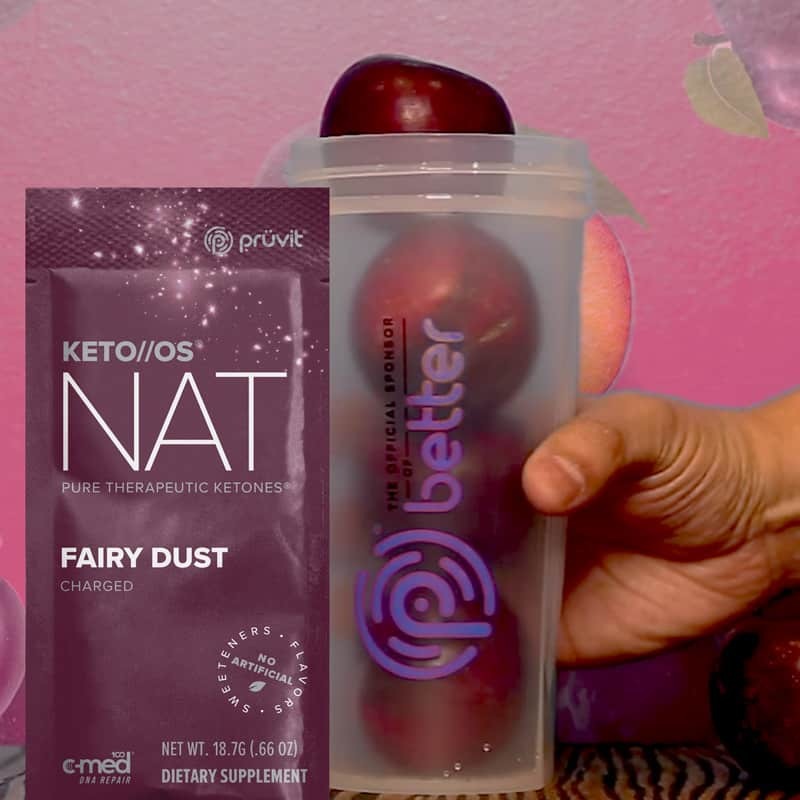 Introducing KETO//OS NAT Fairy Dust, a delicious sugar plum flavor! KETO//OS NAT Fairy Dust is the center of attention in a recent Pruvit marketing campaign in NYC’s Times Square where the new Sugar Plum flavor has been revealed. NAT Fairy Dust contains the new patented KetoNAT all-natural fermented ketone blend. The product is also packed with BCAAs, B Vitamins, and C-Med 100 (DNA Repair). It also comes in a caffeine (charged) or caffeine-free option. Keto NAT is currently available in two other amazing flavors, NAT Raspberry Lemonade, and NAT Splash (Grapefruit Watermelon). 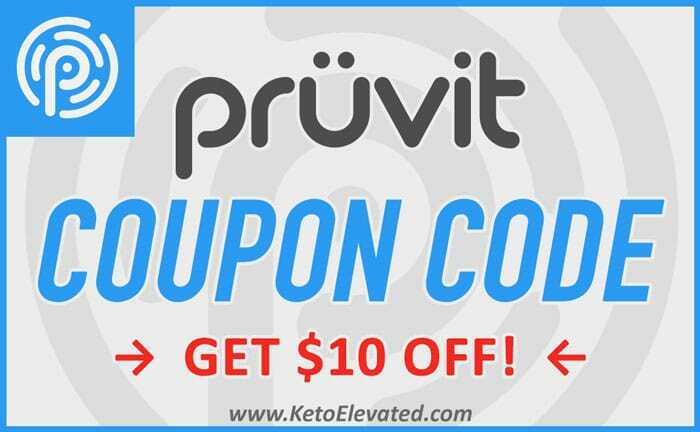 Head on over to the Pruvit online store to grab yourself some of the new Fairy Dust and enjoy the power of pure therapeutic ketones!